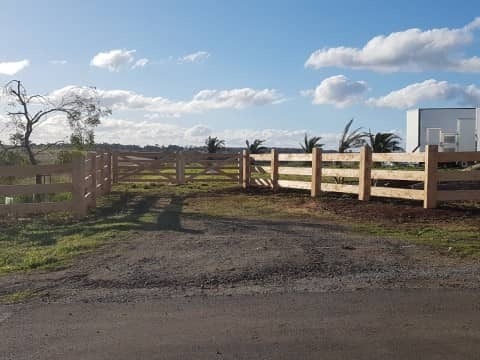 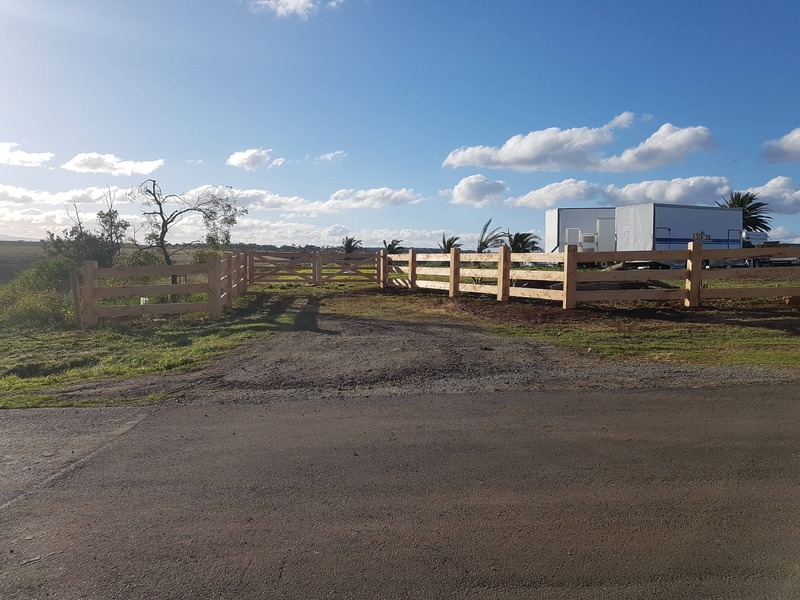 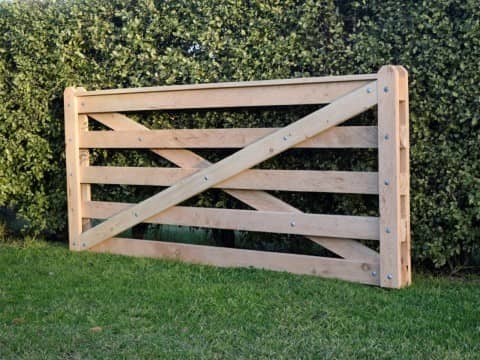 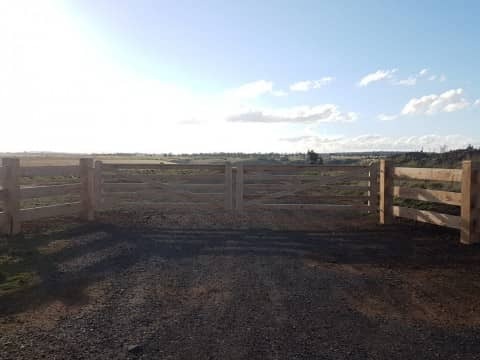 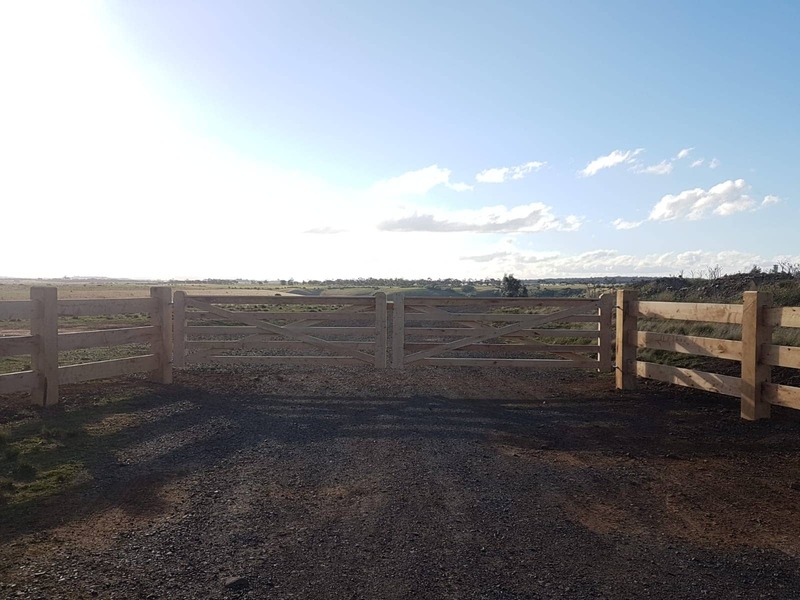 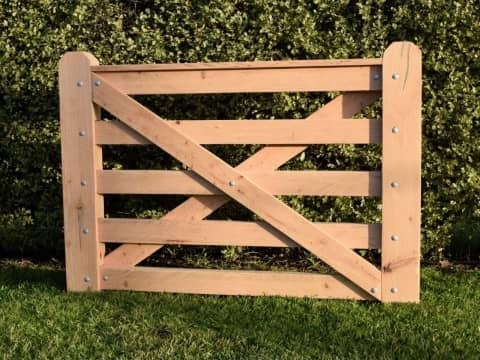 What better way to compliment your new post and rail fence, than with a timber farm style gate? 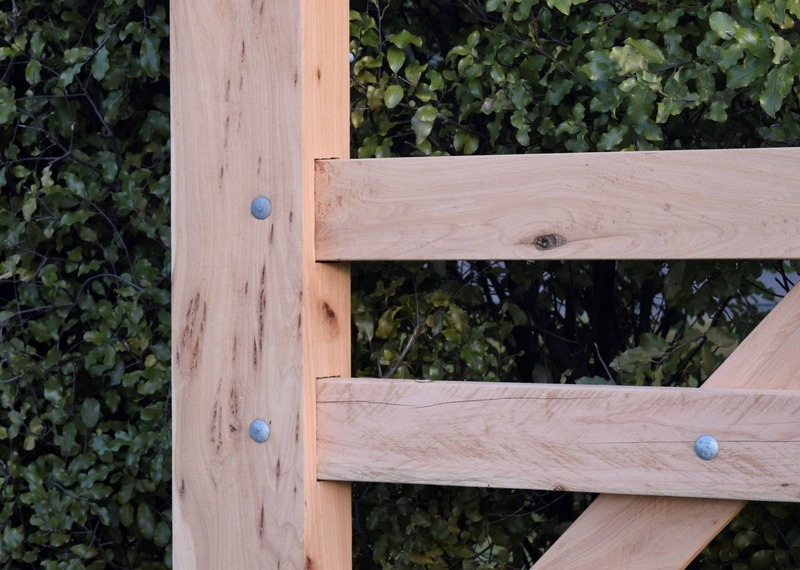 Here at Strukta, we handcraft prestigious timber gates, ranging from extra-large double gates through to small personal access garden gates. 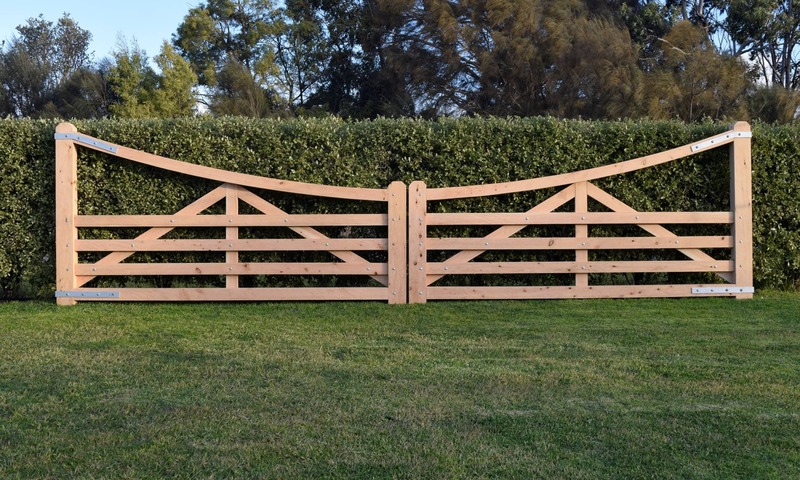 The most common timber we use is cypress macrocarpa, to link with our fences. 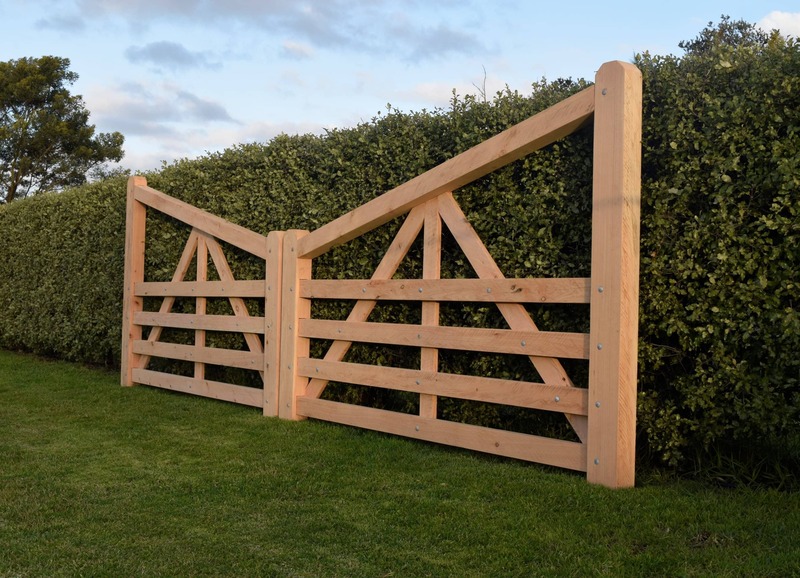 We also have a wide selection of other softwood and hardwood timbers we can source, to create your gates exactly how you would like them. 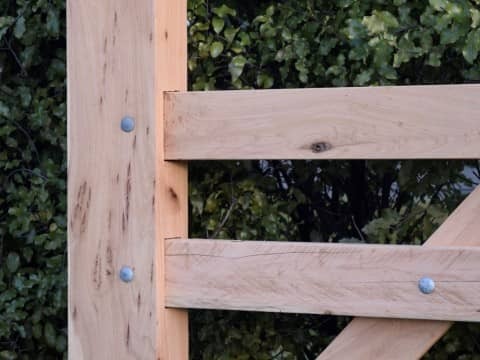 In our normal process, rough sawn timber is smoothed while still leaving the saw marks, creating a rustic timeless looking timber gate. 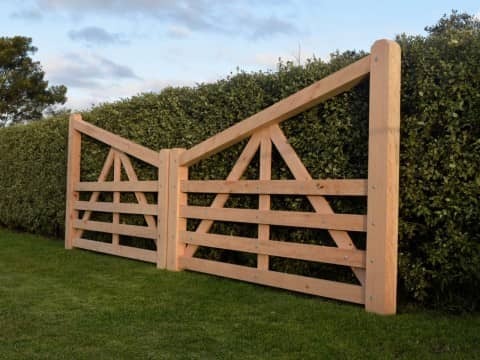 Using larger section timber ensures your gate will last a lifetime, while also enabling them to be used in conjunction with electric or solar gate openers. 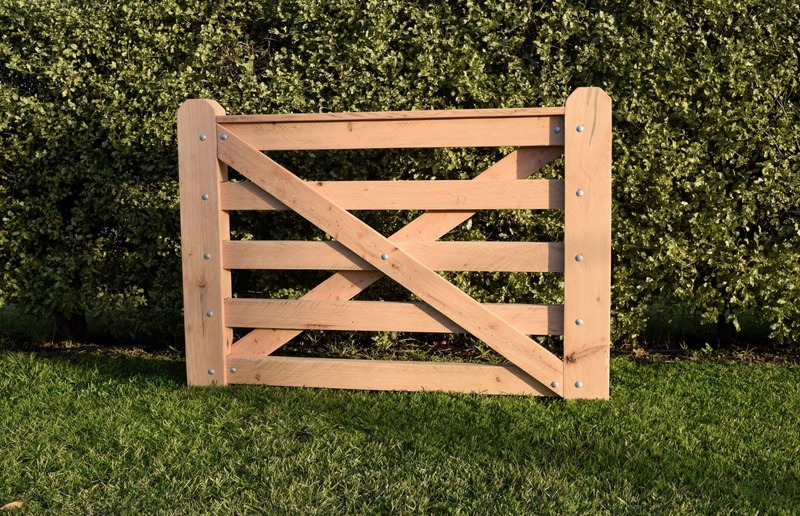 Our impressive solid timber gates are constructed with bolted mortise and tenon joints which creates a stunning look to the entry of your property, while ensuring a strong and durable joint, which will stand the test of time. 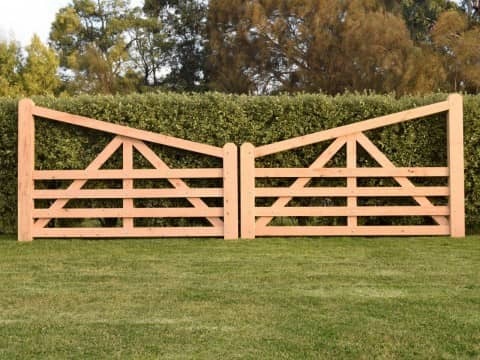 All of our gates are also available with bolted construction. 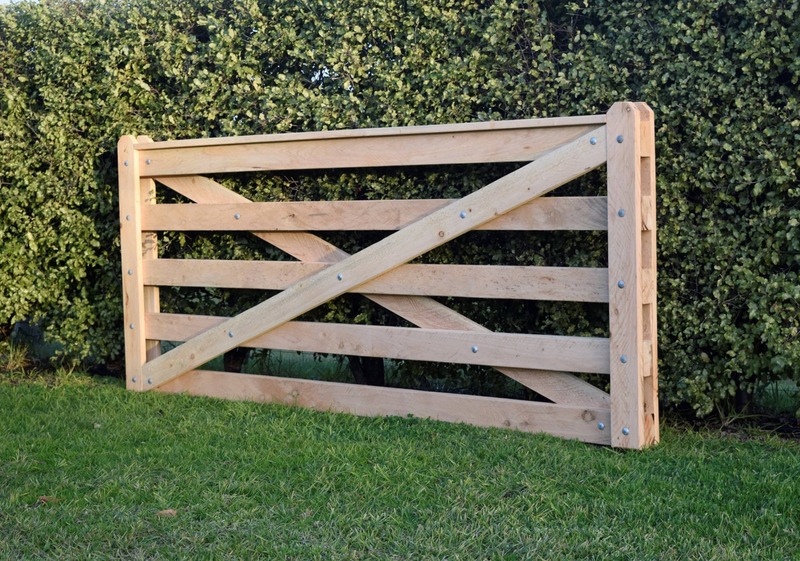 This is a great economical option for those who would still like to make a statement on their property, but without the fully mortised joints. 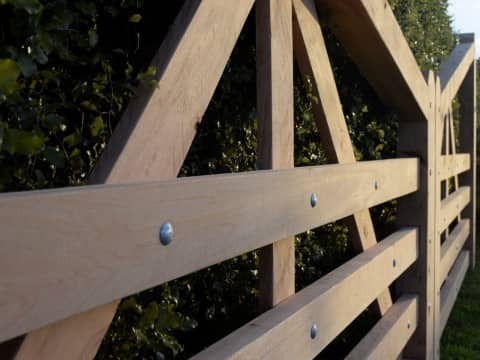 We use galvanised bolts and hardware which won’t rust or deteriorate when exposed to the natural elements. 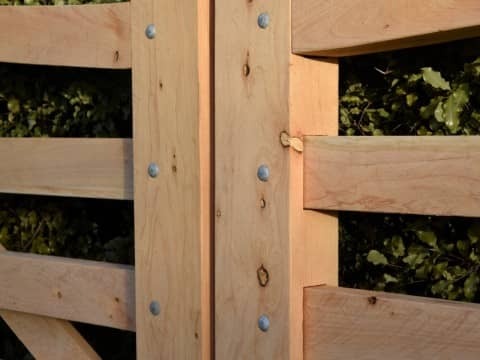 Using galvanized bolts and hardware also creates a solid look and feel to your gates. 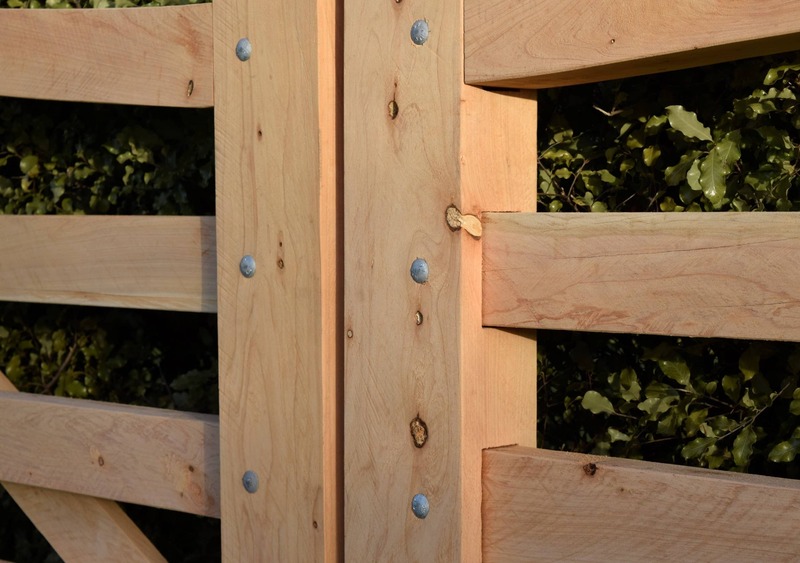 The hardware can be left as galvanized, or painted black for an alternative look. 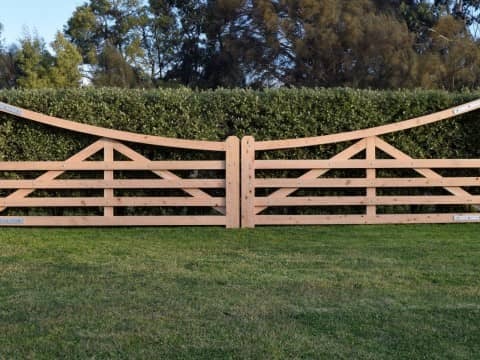 We take pride in making all of our gate hardware, crafting hinges and latches that not only look amazing, but will also keep your gate hanging straight and sturdy, for years to come. 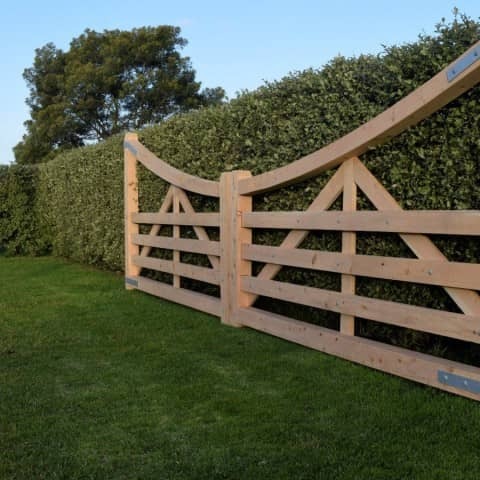 You can choose from our range of standard gate designs, or if you have your own design or ideas… That’s great. 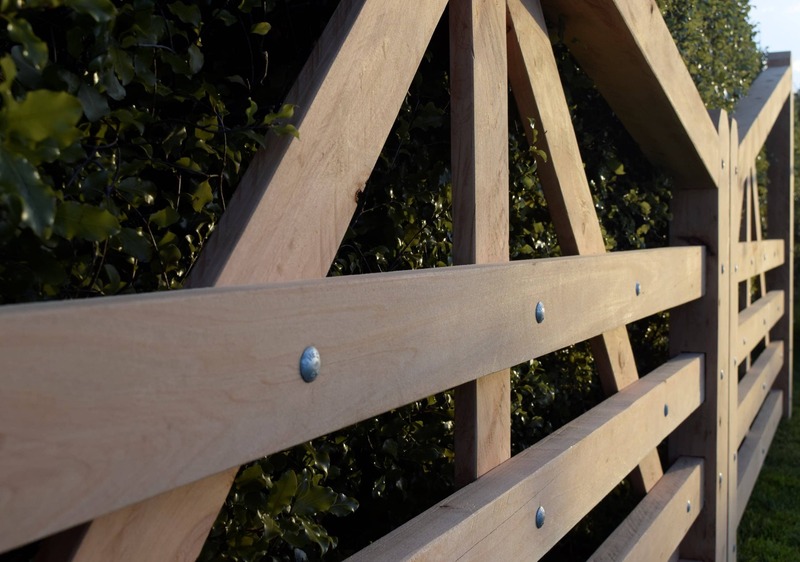 We love doing things out of the ordinary, to create amazing lifestyle property features. 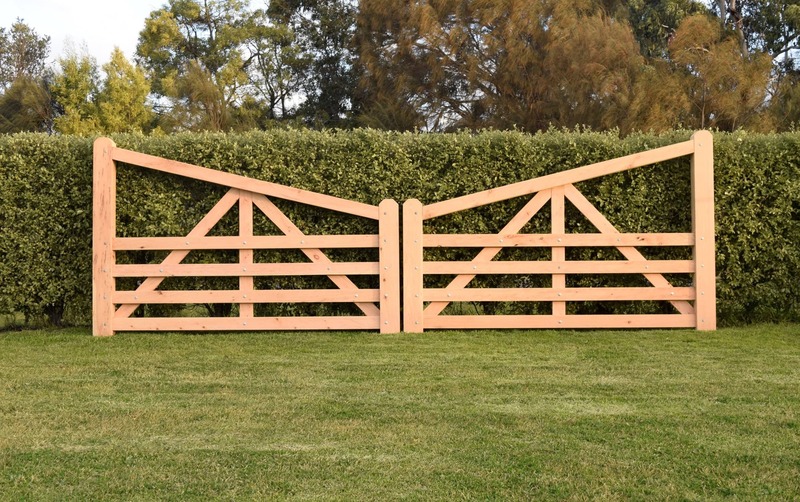 Get in contact today to turn your ideas or concepts into a reality.